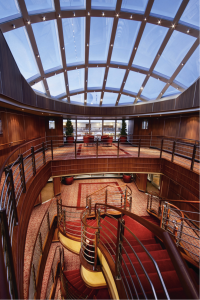 Silversea Cruises presents sumptuous ocean-view suites and the tantalizing freedom of an all-inclusive lifestyle aboard a plethora of luxury cruises. 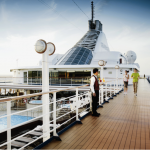 Each all-inclusive cruise reflects distinctive European styling in every detail, from uncompromising service to exquisite gourmet dining. 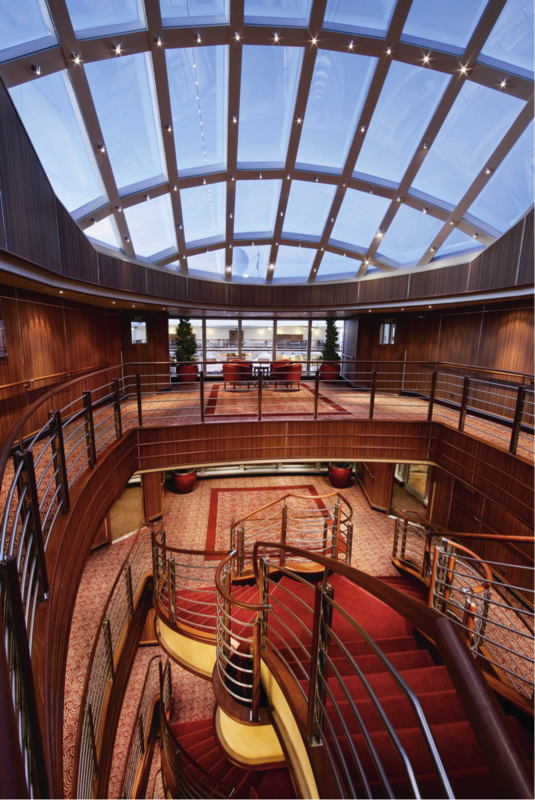 Intimate spaces and well-travelled, international guests foster a convivial on board ambiance. 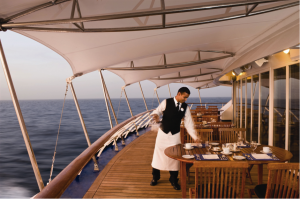 And in each fascinating destination, Silversea provides access to exclusive explorations and uniquely enriching cultural connections. 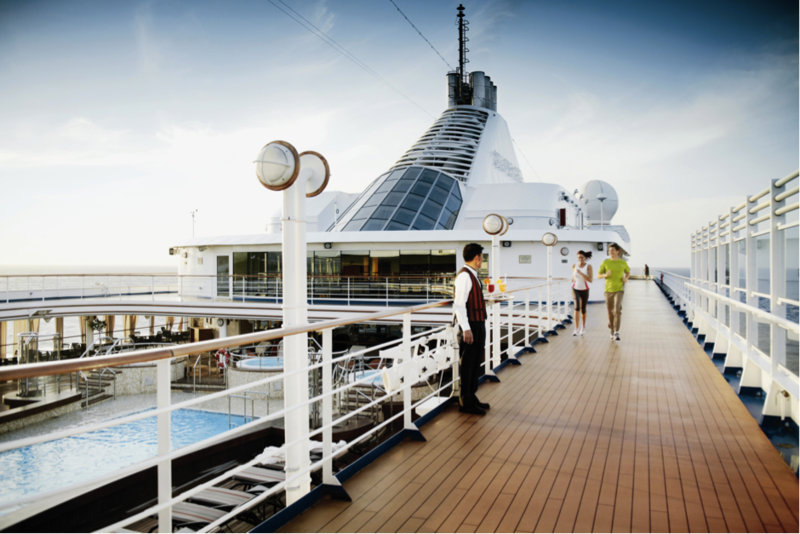 Silversea is a cruise company reflecting generations of maritime and travel experience. In the early 1990s, the Lefebvre family of Rome, former owners of Sitmar Cruises, conceived and organised a unique cruise company pledging to build and operate the highest quality ships in the ultra-luxury segment. The name “Silversea” was chosen because it connotes quality and luxury as well as capturing the romance and special sensations of the sea. 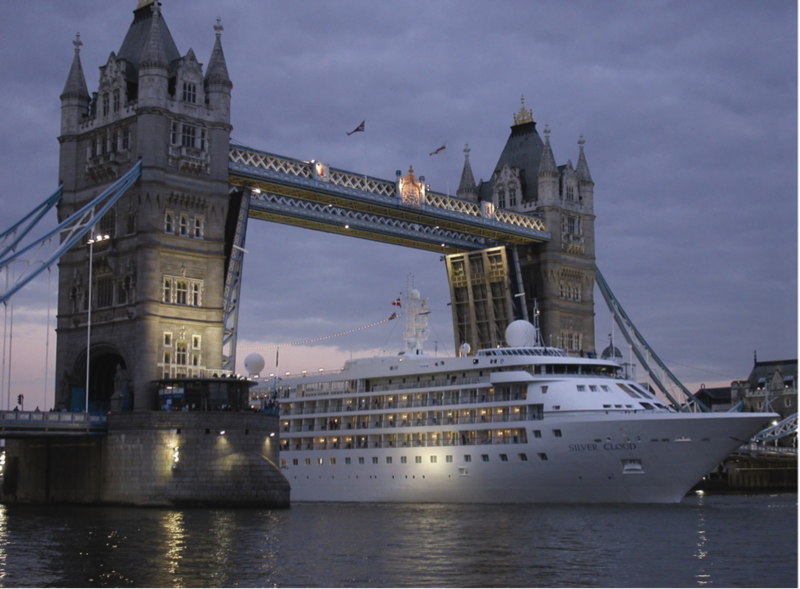 Silversea launched its first ship, Silver Cloud in 1994, followed by Silver Wind in 1995, Silver Shadow in 2000 and the newest ship Silver Whisper in 2001. The fleet was purpose-built for the ultra-luxury market, establishing a new class of smaller, intimate vessels that could slip into more exotic ports off the beaten path. These elite vessels were specifically designed for fewer guests, more space and the highest levels of personalised service, delivered by mainly Italian and other European officers overseeing an international staff. 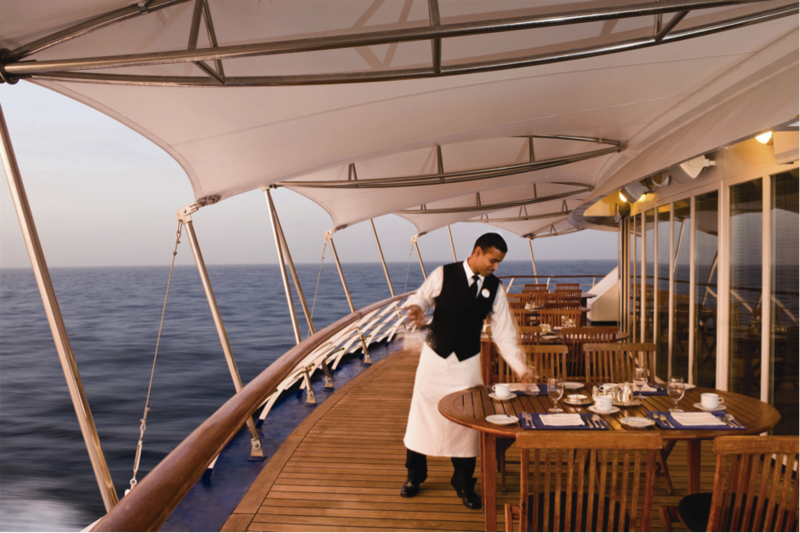 Today, Silversea is recognised as the defining elite luxury experience and is regularly lauded by leading consumer and trade publications. 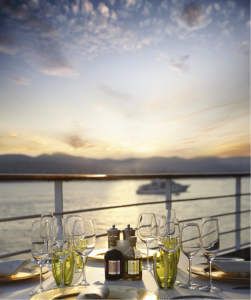 In the US, Silversea has been voted “World’s Best” by the readers of Condé Nast Traveler (nine times) and Travel & Leisure (seven times), and awarded “Best Cruise Line for Luxury Small Ships” by Luxury Travel Advisor (2011).